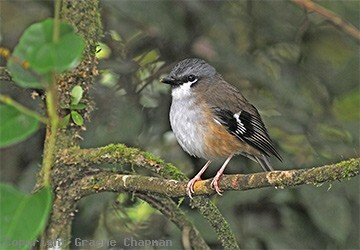 Only a single subspecies of Grey-headed Robin occurs in Australia with a very limited range - highland rainforests of far north-east Queensland between Helenvale and Townsville. 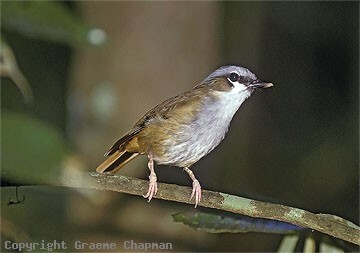 They also occur in New Guinea. 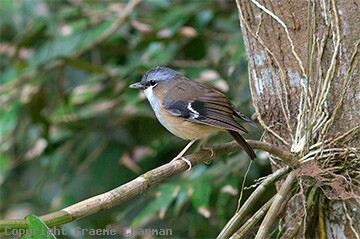 Grey-headed Robins spend most of their time in the lower levels of the rainforest, feeding principally on the ground. 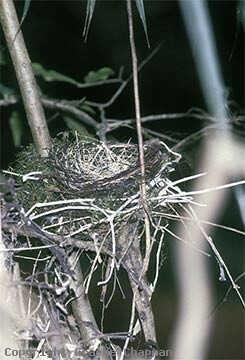 A sedentary species, they occupy permanent territories in pairs or family groups.